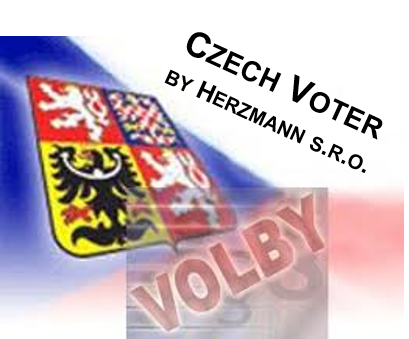 Regarding the parliamentary elections planned for October 20 to 21, we modify the timing of the Czech voter studies. The analysis covering September will be published on Sunday, October 1. Quarterly summary covering July to September will be prepared for Friday, October 6. On Monday, October 16 we will publish a special brief issue analyzing all election models that the Czech law allows to publish before the election date.